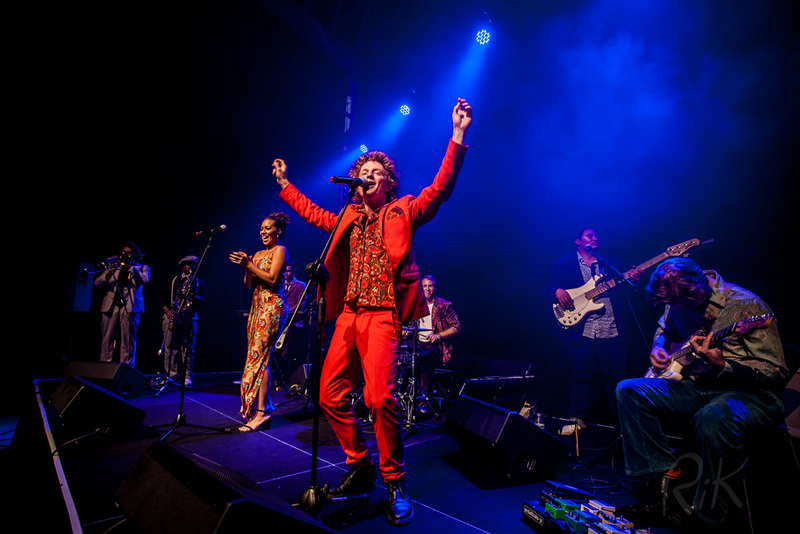 Hipstamatics have become one of the ‘must have’ Auckland dance band playing iconic songs from all genres and eras, in soul/ funk style arrangements which are upbeat, groovy and make people want to dance, whilst appealing to all age groups. 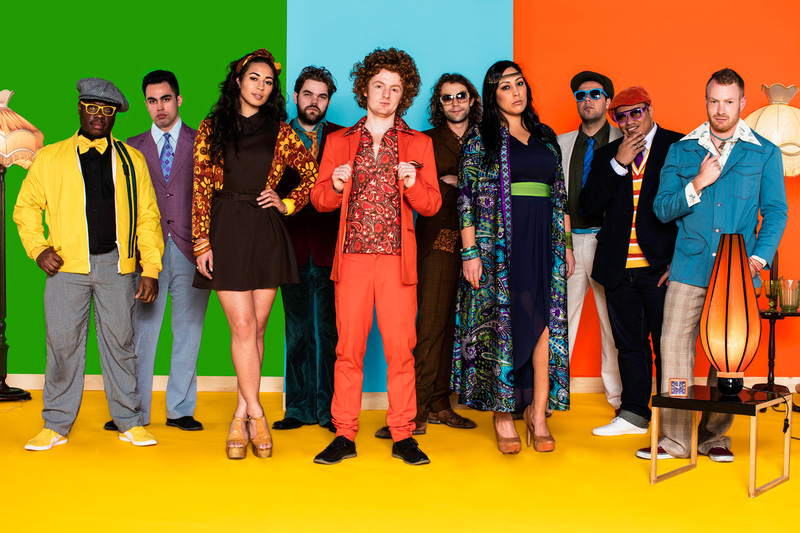 Hipstamatics sound is closely related to the Motown greats, Stevie Wonder, Marvin Gaye and The Supremes, mixed with elements of funk artists such as James Brown and Curtis Mayfield. Their song list includes many ageless favorite tunes. Hipstamatic regularly play venues in and around Auckland such as Juice Bar, Grand Central, The Kingslander, Khuja Lounge, Leigh Sawmill and others. HIPSTAMATICS ARE PERSONALLY ENDORSED BY DAVID GREER.